What is proprioception and why does it need to be rehabbed as much as strength and range of movement? Ouch! I rolled my ankle… but it may not be as simple as it seems! 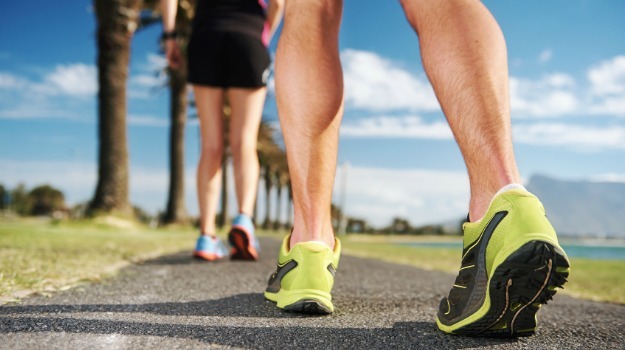 Ankle sprains account for 10-50% of all foot and ankle sporting injuries, according to various research. 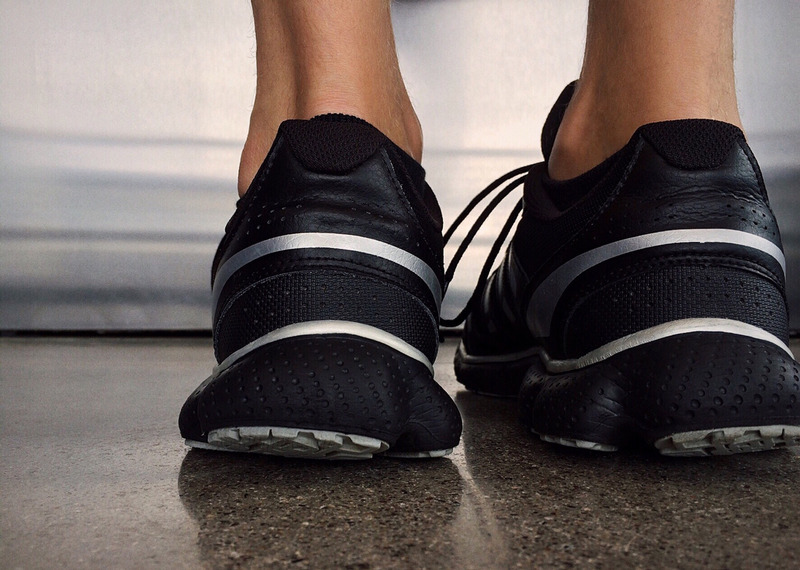 Regardless of whether you are an elite athlete, a person who enjoys recreational sports or an office worker, you may unfortunately sprain your ankle at some point. Perhaps you can just walk it off after applying ice and hope for it to get better within a few days. If you do… well, that’s actually a rare case and you should consider yourself very lucky! The ankle joint complex is not as straightforward as you may think. It is comprised of several different joints, muscles and ligaments in a very confined space and they are often injured in combination or can even result in fractures. A tutor from the sports physiotherapy course I completed recently emphasised that “there is no such thing as a simple ankle sprain”. That is why it is so vital for any ankle sprain to be thoroughly assessed and diagnosed by a physiotherapist. The management and prognosis can greatly vary from simply rest, ice, compression, elevation and taping for a few days to spending weeks in a boot. This might be required to allow adequate time for the injured tissue to settle down and scar up before you can commence a comprehensive rehab program. And yes, you need to complete the rehab before returning to sports because the range of motion, strength and coordination skills do not miraculously reappear. You also want to address your injury early and keep your ankle in an ideal position while resting. Your body has a limited period to lay down scar tissue after an injury (usually the first 2-3 weeks). We do not want to miss this window of opportunity to form a nice and tight scar so that your ankle heals as stable as it can be. The bottom line of this entry is that you do not want to underestimate your ankle sprain. It needs to be managed and looked after properly to minimise the risk of developing ongoing or chronic ankle pain. Statistics say that up to 30% of people who have sprained their ankle had ongoing symptoms for 6-18 months after the injury… you certainly do not want to be one of them! Our professional team aim to provide the best physiotherapy care to help you manage your condition both in the clinic and at home. © 2019 Joint Physio | All Rights Reserved.